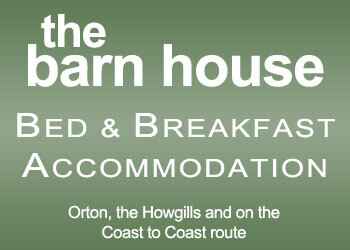 the barn house offers a peaceful and relaxing bed and breakfast accommodation for walkers, cyclists and motorists and for those of you wishing to explore the district. 62, all pass by at the end of the drive. 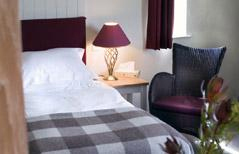 The George Hotel, Orton Darron & Hazel Mcaleese welcomes you to the George Hotel The George Hotel is a traditional Inn with a beer garden set in the picturesque village of Orton . 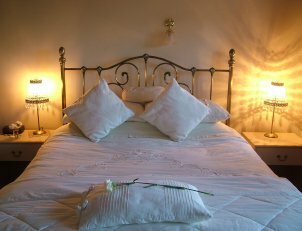 The George has eight well appointed letting rooms with bed and breakfast available at very reasonable prices. 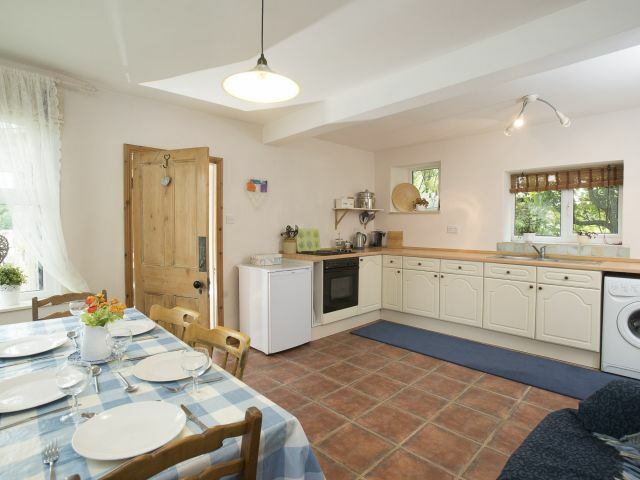 If you’re thinking of taking a self catering holiday cottage in the English Lake District, then Cumbria's landscape of mountains, forests and lakes will provide you with the perfect backdrop for your family holiday or romantic break. 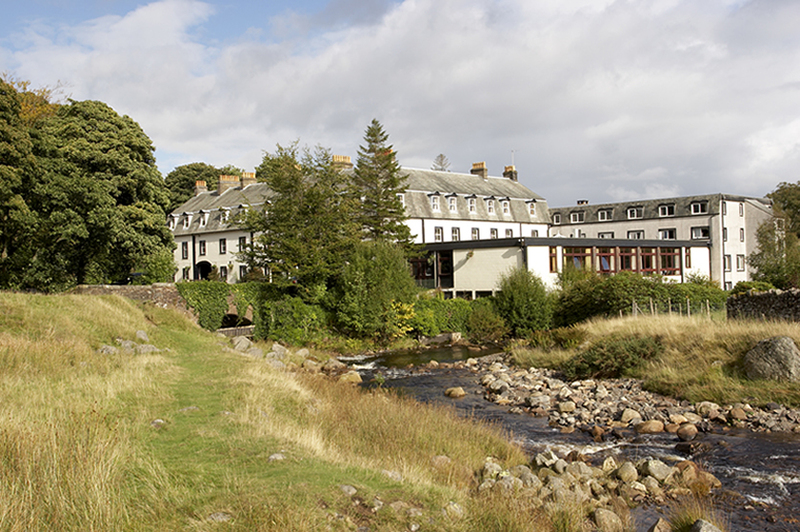 Located minutes from the M6 Motorway yet nestled in a secluded valley, high in the Cumbrian Fells, surrounded by woods, moors and mountain streams Shap Wells is the ideal location to explore the Lake District National Park, Yorkshire Dales and Border Country. 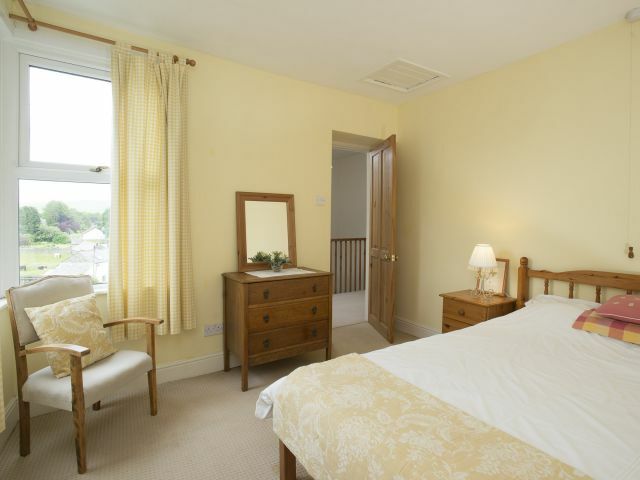 Orton is a traditional village with a pub serving food, a village shop and post office. The writer and fell walker Alfred Wainwright considered Orton to be 'the loveliest of all Westmorland's villages'. The famous Kennedy's hand made chocolate factory is based in Orton and has a cafe serving delicious hot chocolate and a small shop selling their chocolates. 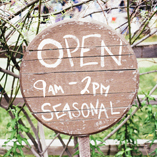 On the second Saturday of every month is the Orton farmer's market renowned as being one of the best in Britain with live music and a hog roast as standard. 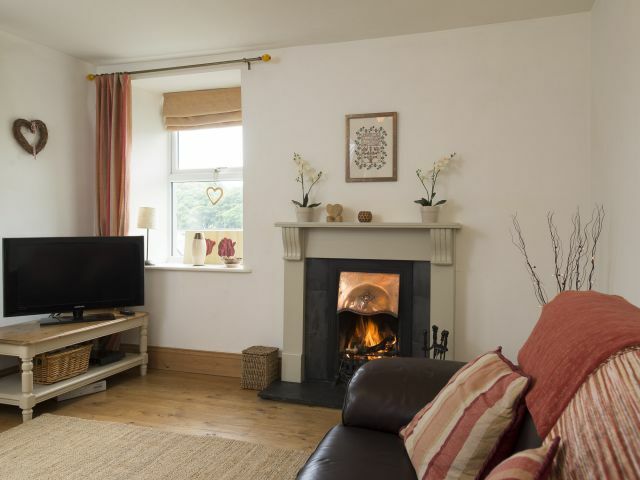 Scar View Cottage is ideally situated for walkers seeking a variety of distances to tackle. Wainwright's Coast to Coast walk passes through the village or you can walk from the cottage to the limestone fells of Orton Scar. The limestone environment offers a rare habitat for plants and wildlife. 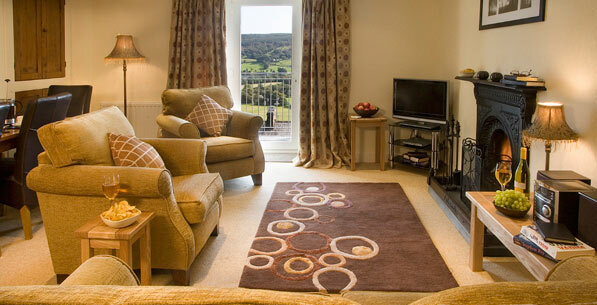 Scar View Cottage offers cosy 'home from home' accommodation all year round. 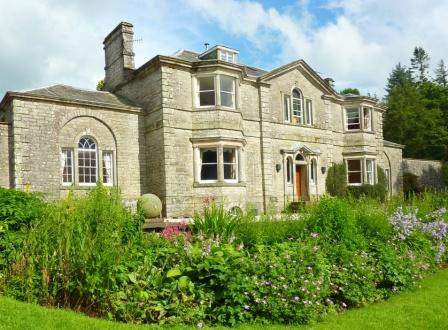 Orton remains pleasantly quiet, benefitting from beautiful scenery right on the doorstep whilst being within easy reach of the Lake District.